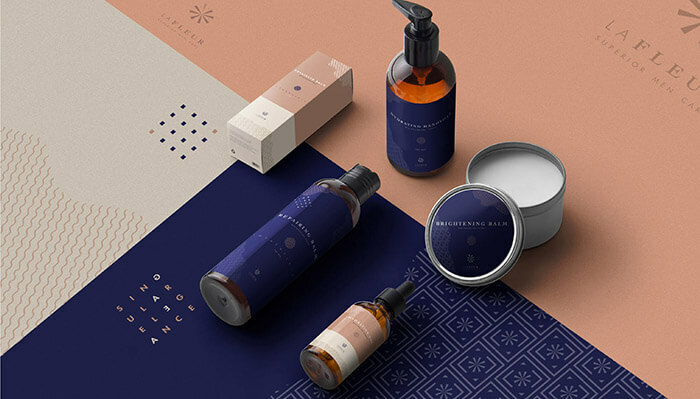 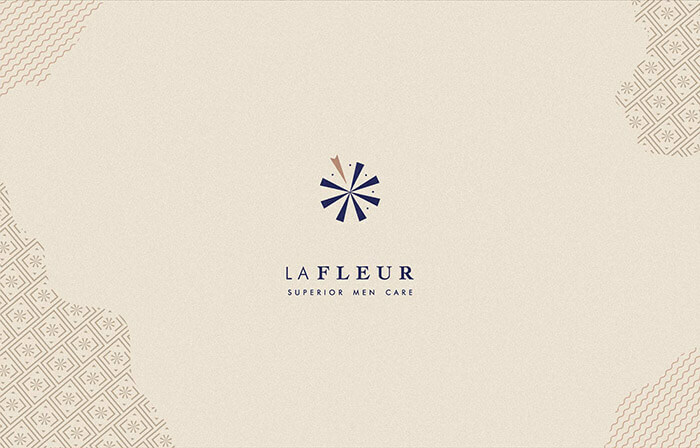 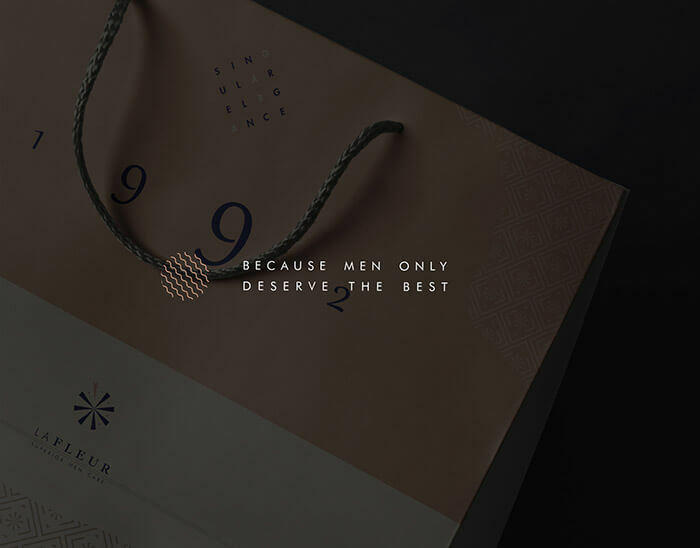 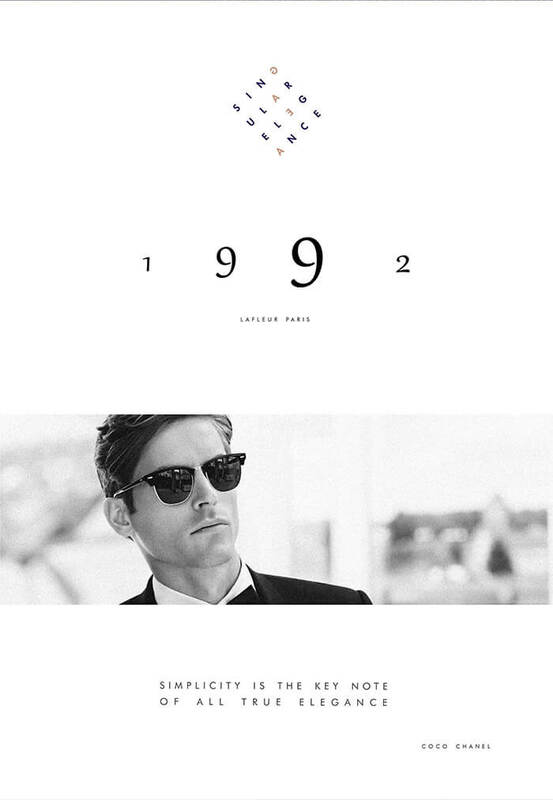 LAFLEUR is a cosmetics brand for men. 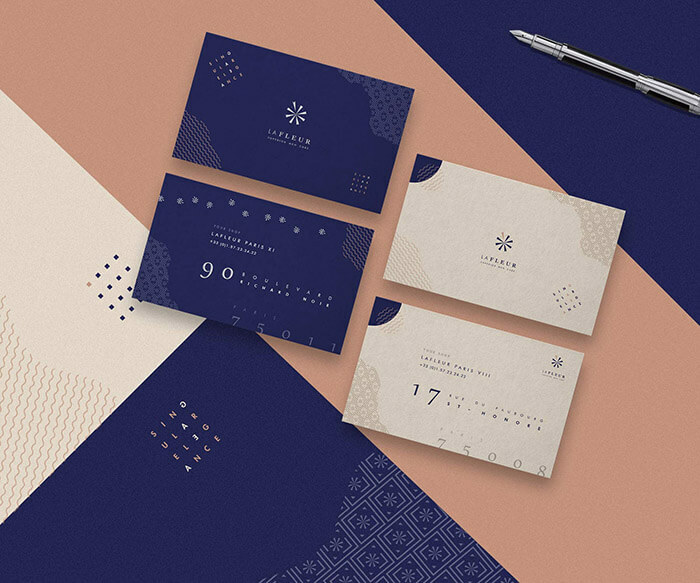 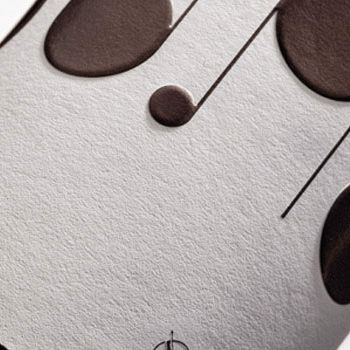 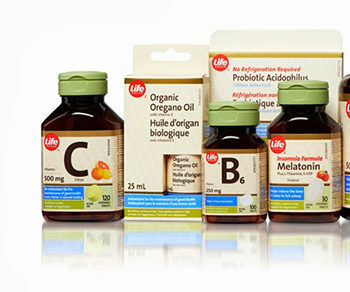 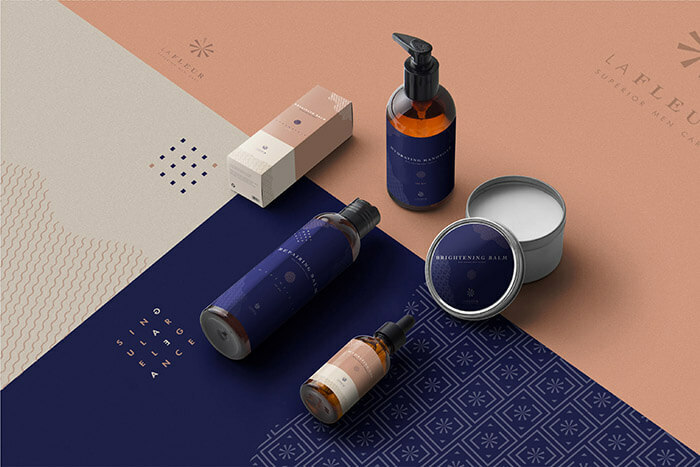 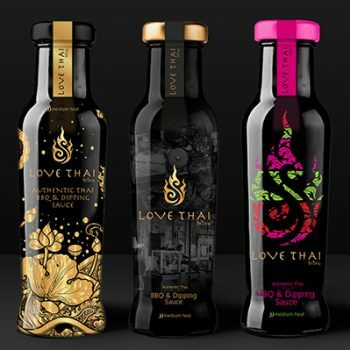 This project included art direction, identity design, packaging and labeling design. 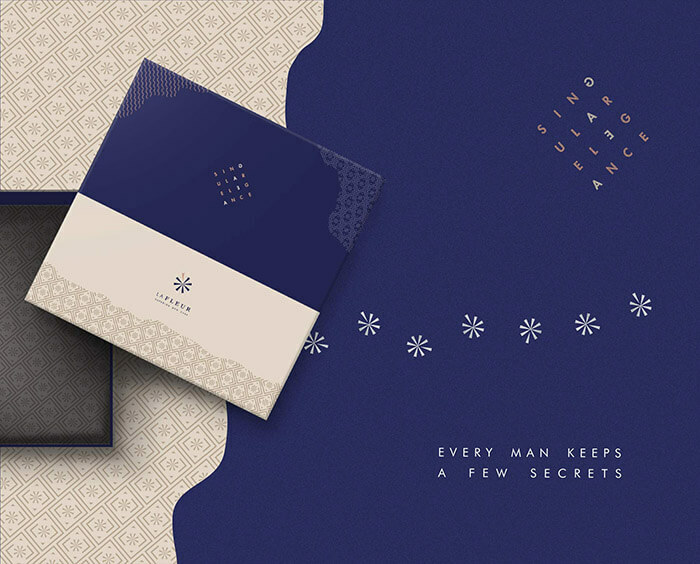 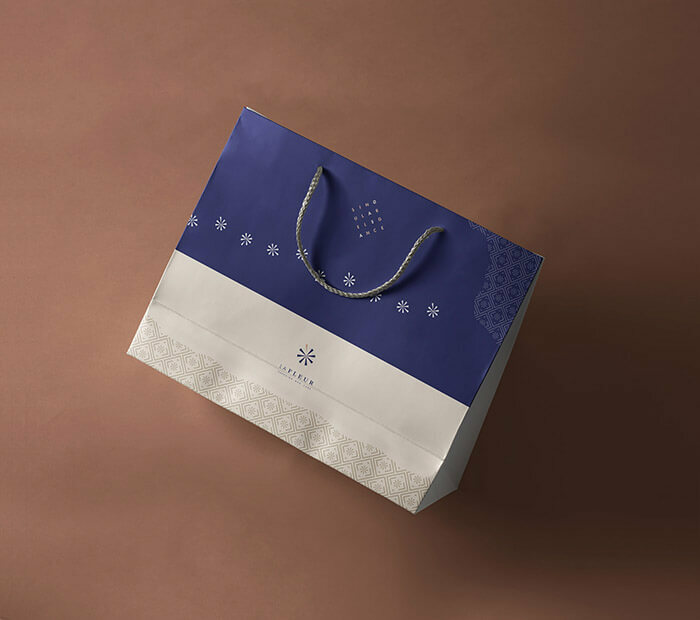 The challenge I set myself was to illustrate the brand’s savoir-faire, and emphasize its “exclusive”, “gentlemen-club-like” character. 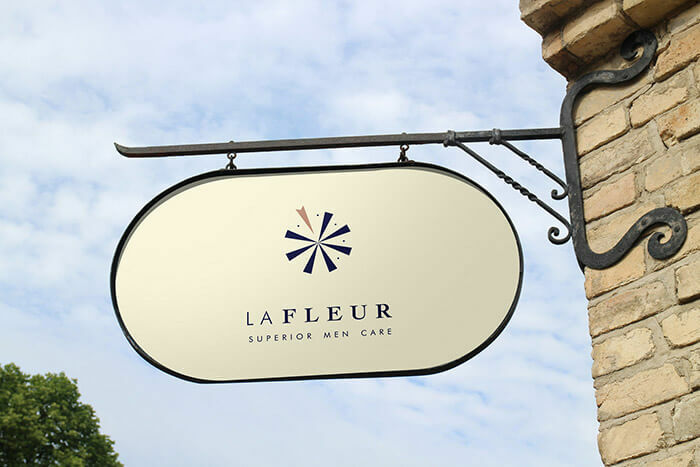 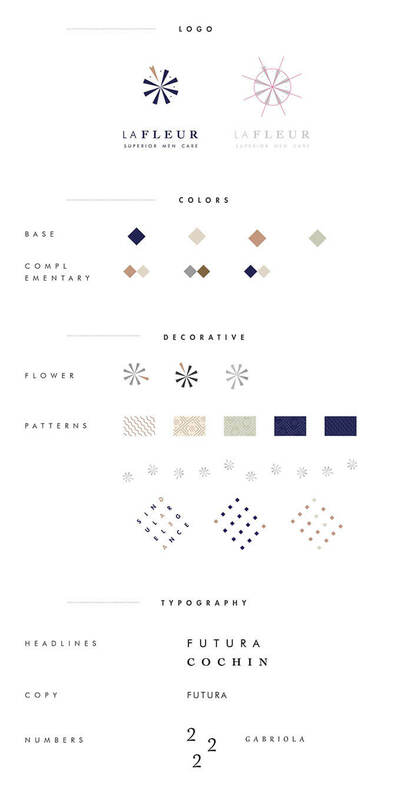 The logo is a flower of which a petal is flying away, evoking delicacy.